It is full of “Creta Craze” we can say. Hyundai prepares itself for the big launch of Hyundai’s upcoming compact SUV, Creta by releasing a short TVC featuring the upcoming Hyundai Creta. 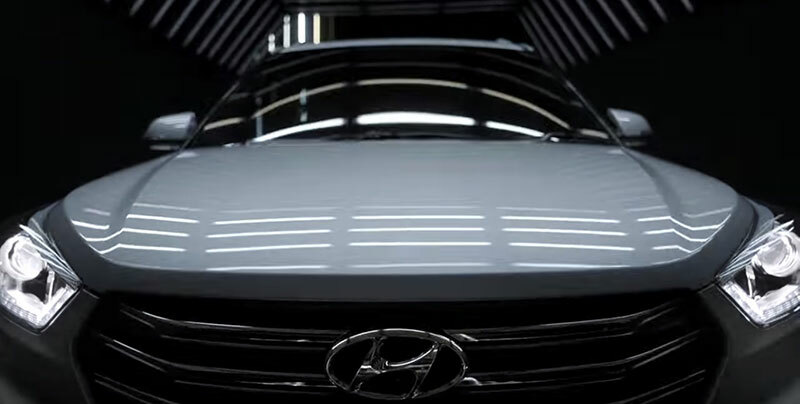 The official social media handle of Hyundai India made Hyundai Creta teaser video public today by posting it on twitter, facebook and youtube. In fact, it is a very short video with a duration of 15 seconds that showcases the full skeleton body of Hyundai Creta as seen in sketches and design renderings of exteriors and interiors of the car. Of course, we all know that Hyundai is using the fluidic sculpture 2.0 design for Creta, the same has been put up in the TV ad for initial few seconds of the video. Following this, the side angle of the car, front grille with the company logo, rear view mirrors, wheels are focussed in this short video. The front view of Hyundai Creta shown in the teaser looks spectacular (which you can see in the first picture of the blog). However the video is shot in dark and we will have to see the full fledged TV commercial when Creta is officially launched. 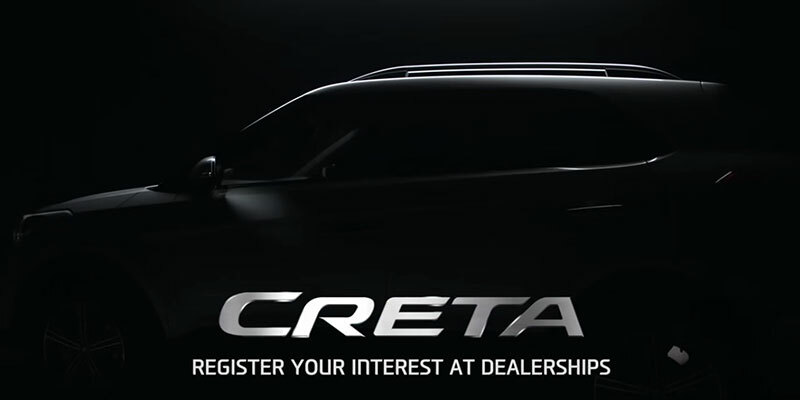 The Creta TVC ends with a message “Creta, arriving soon” and asks you to register your interest at dealership. Also read: What to expect from Hyundai Creta?